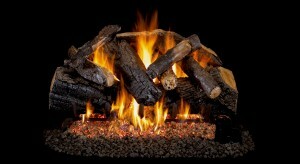 Hearth Products - Elders Service Co.
Over a Decade ago we decided to expand our product to include hearth products. 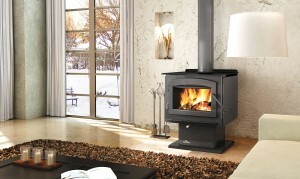 Currently our products lines include Vermont Castings™ and Napoleon Quality Fireplaces™. utmost quality. 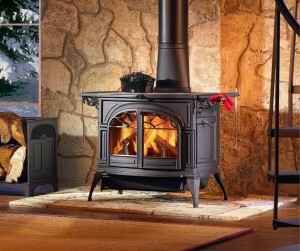 For over 35 years Vermont Castings has been committed to providing beautiful products with iconic style, designed for superior heating efficiency. Hearth accessories, including mantels and other products. Napoleon Quality Fireplaces® is the largest North American privately owned manufacturer of quality wood and gas fireplaces. They are known for their innovative patented technology and their advanced manufacturing techniques. These two very important features set Napoleon® above and distinguish them from their competitors.